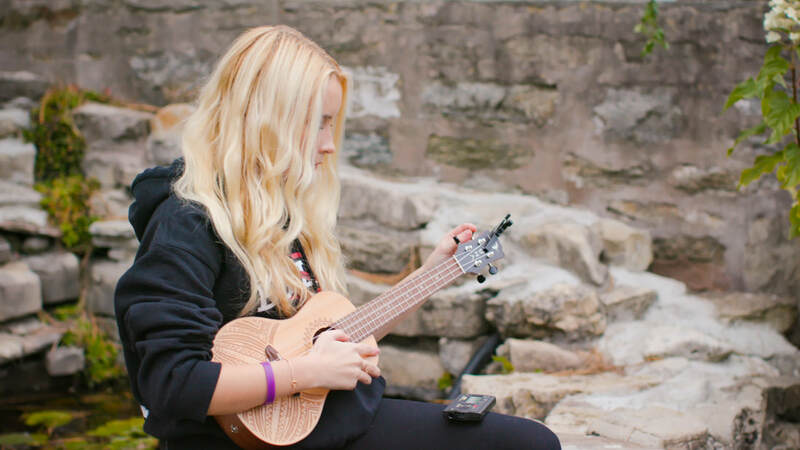 A look into the life of 14-year old Vivian Hicks as she rises in the Canadian music industry - a balance act between being a teenager and a superstar. 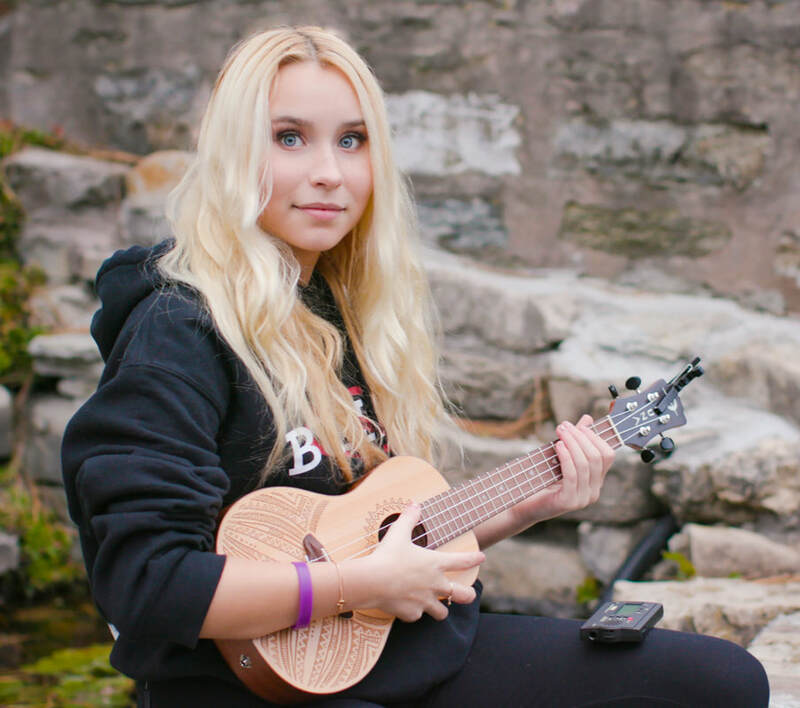 With more than a million followers on music.ly and her one-on-one training with Shania Twain on the first season of The Launch, Vivian Hicks has reached a level of fame and success that others only dream of; a huge social media following and a record deal with Scott Borschetta, and all that at only 14-years old! And how does being a teenager fit into all of this craziness? 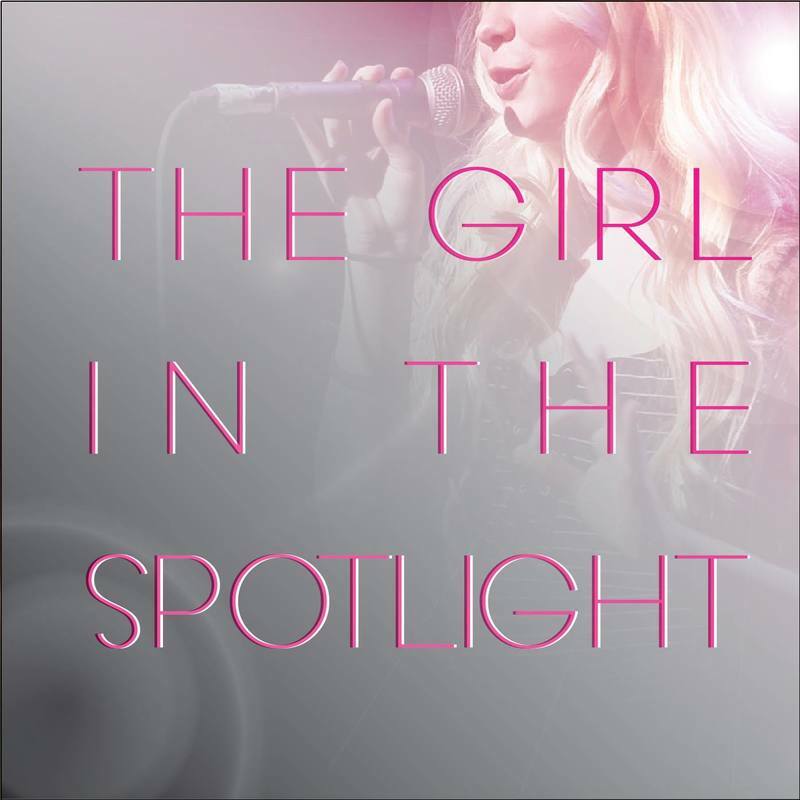 The short documentary The Girl In The Spotlight by Autumn Mosey and Sarah Marchese explores the struggles and hardship that come with teenage stardom, and give us a look into Vivian's life when the floodlights are turned off. "Making this documentary is very important to me because I have known Vivian and watched her grow as a person as well as a performer. She deserves to be seen for more than just her star persona." Vivian Hicks was born in Georgetown, Ontario on October 10th 2003. At such a young age, her parents and family knew that she had a talent that most kids her age do not posses. At the age of 3, Vivian was already on stage dancing and singing. She began her own YouTube video at the age of 4, which now has over 260 videos and over 2 million views. As time went on Vivian expanded her field with acting, modeling and song writing, although singing and dancing stayed close to her heart. 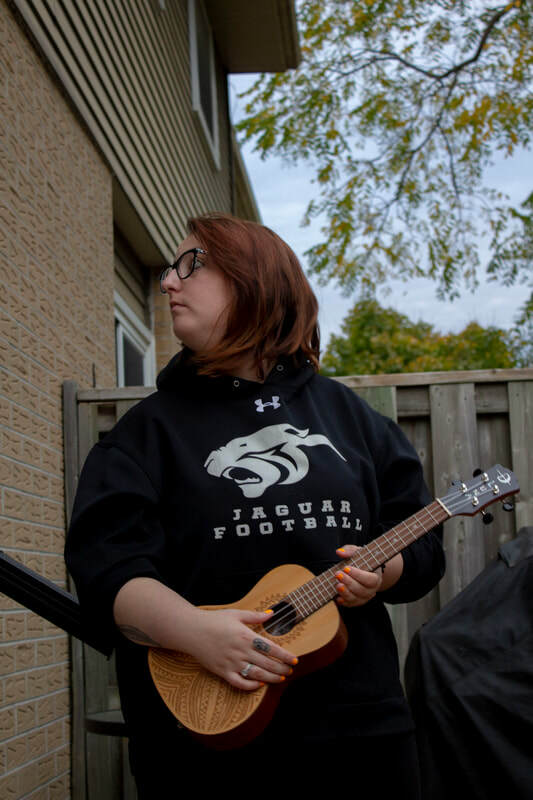 She has won multiple awards for her singing and dancing and is an avid ukulele player. Her career started picking up in 2014, at the age of 11. The Canadian Mini Pop Kids signed on Vivian. The competition was opened to all of Canada for kids between the ages of 10-14. She recorded many songs with the group, with an album released, getting her name in the industry. Not slowing down, when Musical.ly was released a large majority of young teenagers took a liking to the app, getting to create 15- second – 1 minute videos choosing popular songs and using different filters and effects to make it your own. Vivian now has over 1.4 million fans following her account. With her popular videos she has had reposts by stars such as Bruno Mars, Meghan Trainer and Fifth Harmony. 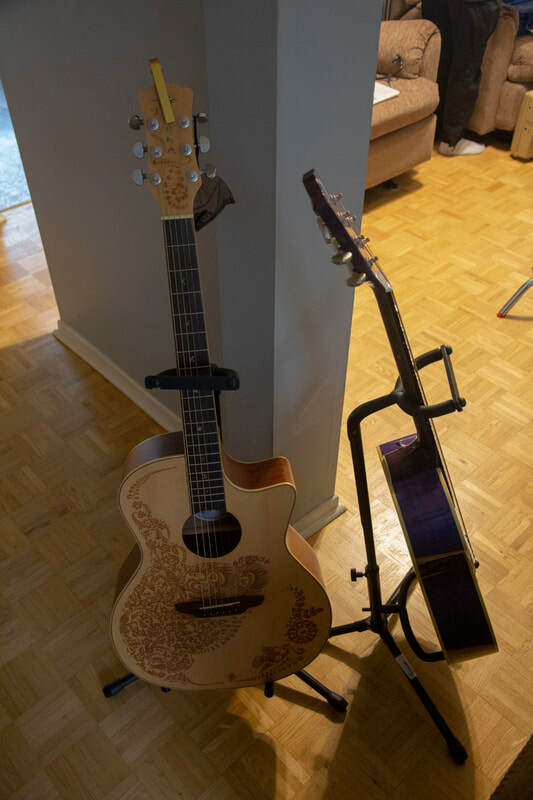 Her next biggest achievement is competing on the Canadian singing competition called the Launch. She got one on one training with Shania Twain and getting signed onto Big Machine Records after the show premiered. Scott Borchtta, the producer of the Launch and the creator of Big Machine Records were more than happy to offer her a record deal in Tennessee on the same label as Vivian’s inspirations, Taylor Swift. Vivian has come a long way in her career at the young age of 14 and she has a long way to go. 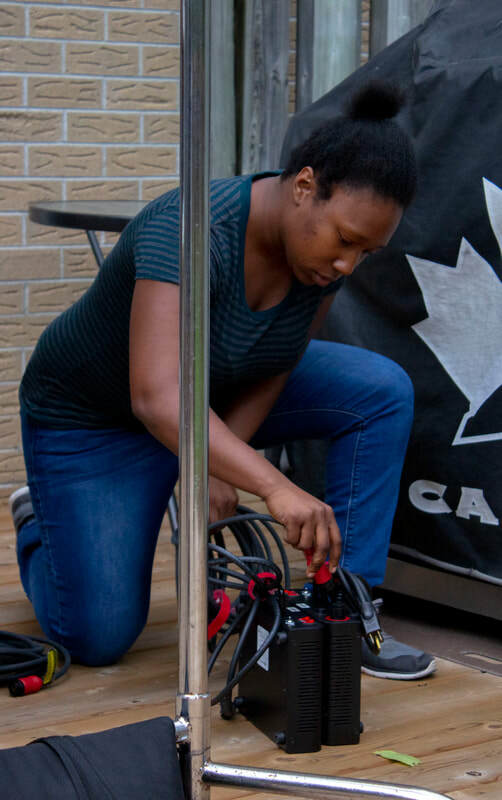 As a filmmaker, Erica is focused in directing and production design. 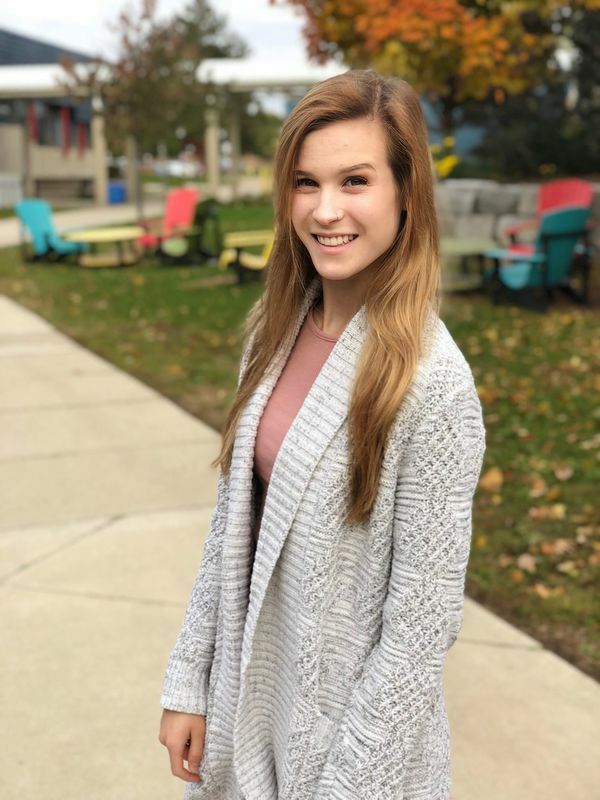 She has exclusively worked on fiction narrative films thus far, so she is excited to branch out and expand her experience with this documentary. Maggie is a 3rd year student at Sheridan College in the Bachelor of Film & TV program. Sam is a 3rd year student at Sheridan College in the Bachelor of Film & TV program. Sarah is a 3rd year Film and Television student at Sheridan. She is specializing in writing and directing with hopes of one day becoming a showrunner. Matt is a 3rd year student at Sheridan College in the Bachelor of Film & TV program. 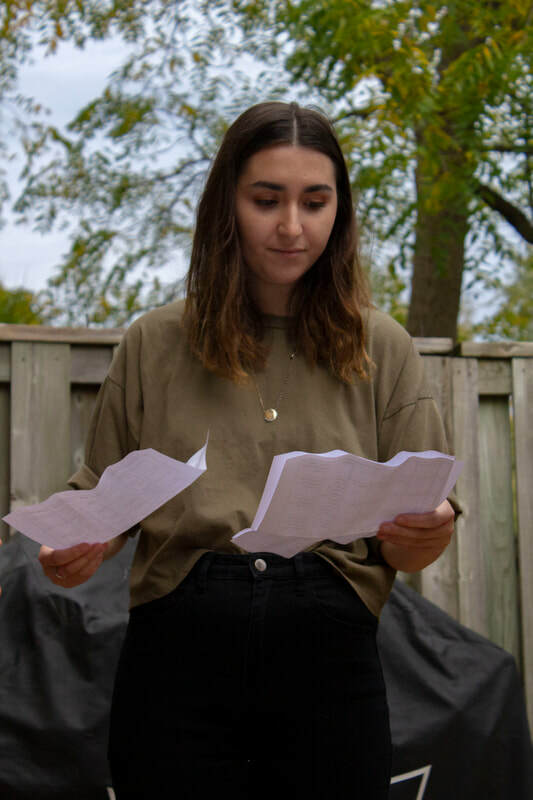 As a third-year Sheridan student Jesse has had a growing interest in the world of sound design for several years and is very honoured to apply it to The Girl in the Spotlight. Both a film buff and music nerd, he loves letting his inspirations fuel his creativity. He is especially excited to approach the musical aspects of the documentary while telling Vivian’s incredible story with style and grace. 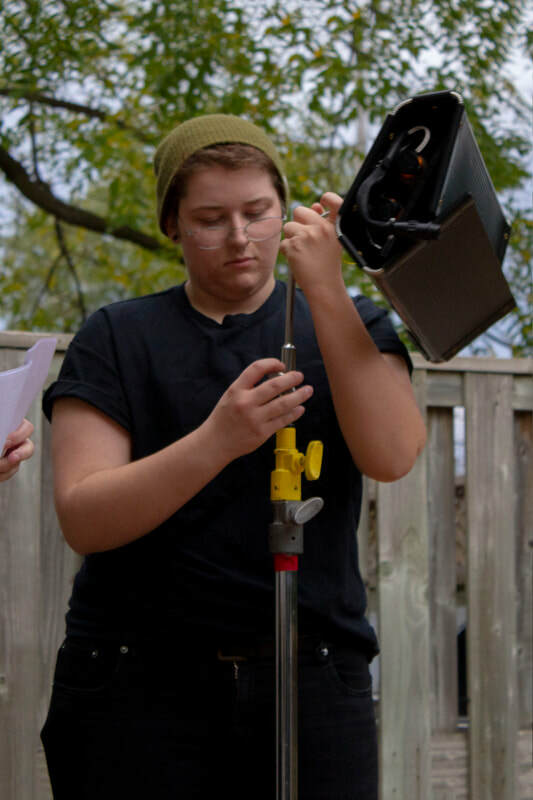 Sam W. is a 4th year student at Sheridan College in the Bachelor of Film & TV program. His focus is screenwriting for fiction and non-fiction genres, but he likes to try out different areas of filmmaking, especially editing. Charlie is a 3rd year student at Sheridan College in the Bachelor of Film & TV program. I’m in my third year at Sheridan College in BFTV, my major is writing and second-year cinematography, I also took editing previously. After college, I hope to work at a television studio. On my spare time, I like to watch tv shows, listen to music, hang out with friends playing board games.